a3Genealogy: HOT OFF THE PRESS! 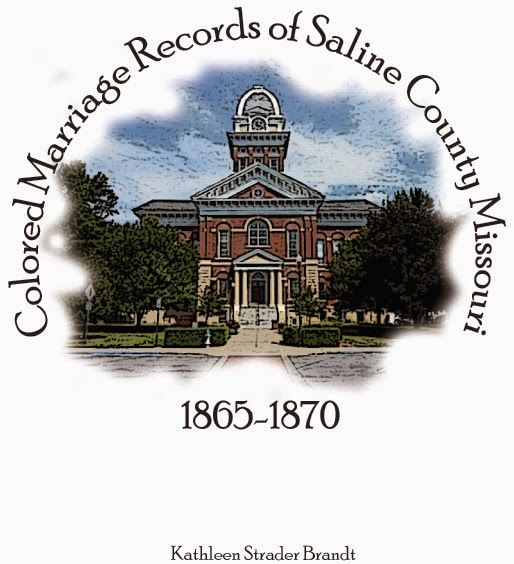 Kathleen Brandt, the founder of a3Genealogy, Kansas City, Mo,- was researching in Saline County, MO when she eyed a registry: Colored Marriages of Saline County, 1865-1870. One of the first rights granted to freed-slaves was to legalize their slave marriages. 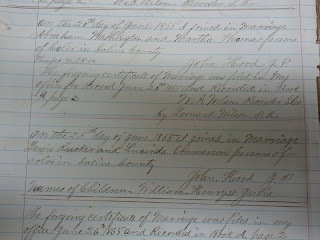 Information from these records will link the African American researcher to slave ancestors. It will also further descendants of Slave Masters to reference one more resource in their research. 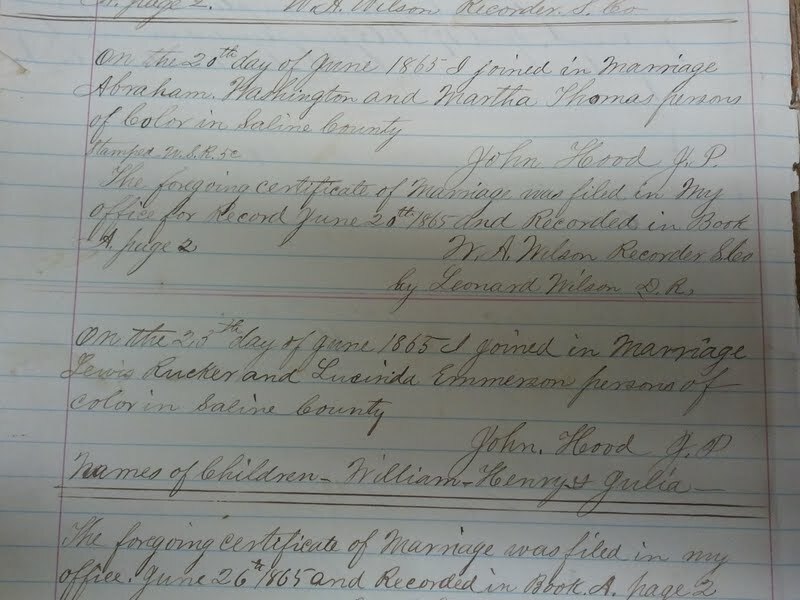 A Kickstarter.com project: Slave Marriage Book was immediately launched to digitize, index and transcribe each page of the book, and the many entries of the legalized slave marriages and children born to the union during slavery.